Get Movin • Meet People • Release Stress • Feed Your Passion for Dancin’! Dance Fabulous is for people who are looking for a fun, no pressure, dance experience. Dance is a great way to trick yourself into exercise, burn off stress and meet other fun folks. Our mission is to provide you with an opportunity to do what you love – dance. No judgments – no worries. Our motto is Never stop dancing! Click here for a list of classes. Check out the amazing video from the last time Lindsey B. was in town! 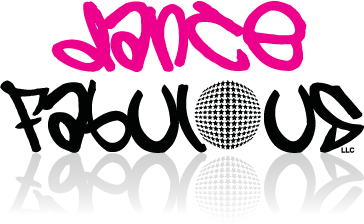 © 2007 – 2019 Dance Fabulous LLC. Content may not be reproduced without permission.